This scripture, a compilation of myriad discourses, charitras, and display of divinity from Swaminarayan Bhagwan, as well as one of his most renowned saints, Pu. 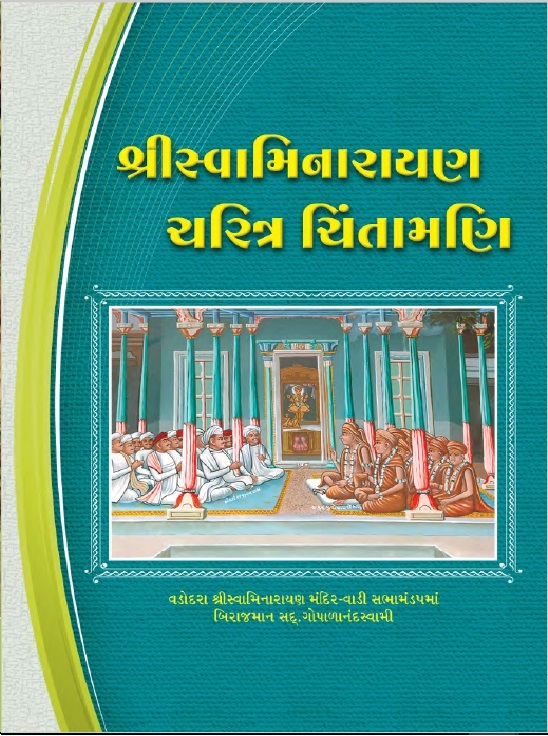 Gopalanand Swami, was written by well-known devotee Shree Mud Sharma, and published by Shree Swaminarayan Mandir – Kundaldham, and Karelibaug, Vadodara on November 11, 2015. Because the author himself was from Vadodara, a lot of the charitras described in the scripture actually transpired in Vadodara. 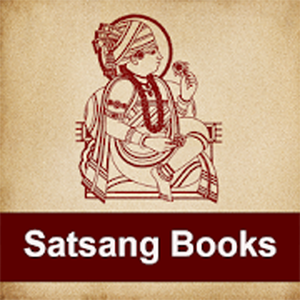 The scripture comprises of not only the charitras from Maharaj’s time spent in Vadodara, but also provides a good account of Satsang discourses delivered by Pu. 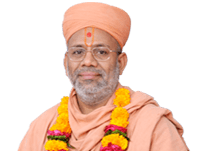 Gopalanand Swami during his stay in Vadodara. By reading this scripture, we would experience a blissful connect with Maharaj, as well as comprehend the intent behind His journey on this Earth. More importantly this scripture would help develop great love for Maharaj, and thereby help us tread the right footsteps in our spiritual journey.